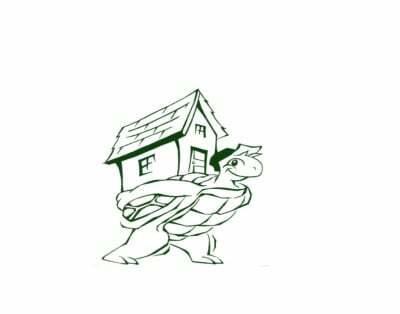 "Keeping Austin Moving One Family at a Time"
-Pack one room at a time and start with the areas that are least used such as a basement or garage. -Start packing well ahead of time and pack a couple of cartons a day. This way the job will not seem so monumental. -Mark all cartons designating the room and contents. As you finish packing the carton, list the room location and a description of the contents on the side of the carton. -You must complete the high value inventory and notify your mover of any high value items that will be included in your shipment. Do not seal the cartons containing high value items until the mover has the opportunity to inspect the items. -Be sure to have plenty of packing paper available to fill the cartons and to act as a cushion. -After the carton is full, fill in any gaps with crushed paper to prevent shifting during transport. You can also use foam-packing pellets or blankets and towels for fill. 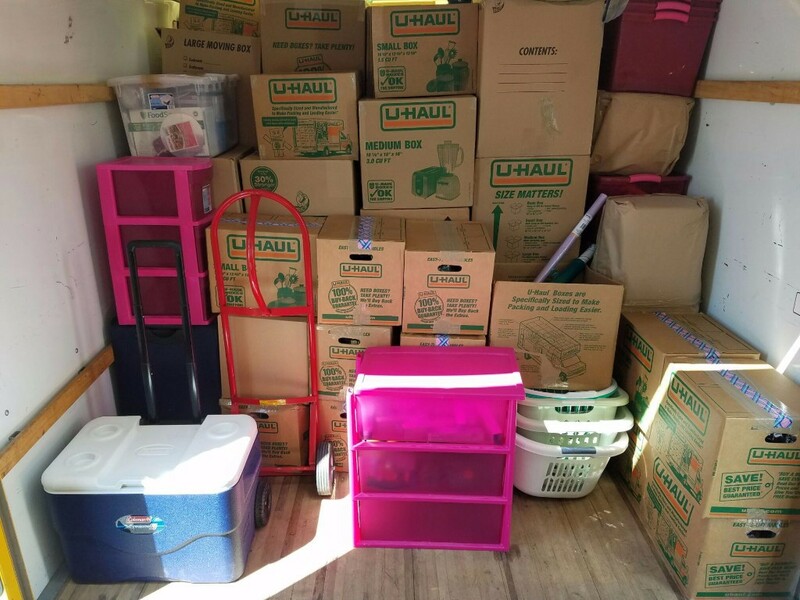 -Try to keep a per-box weight at a maximum of 50 pounds; it makes moving a lot easier for both you and your mover. Be sure that the bottoms of all cartons are taped securely and will hold the weight of the contents. -Empty drawers of breakables and liquids, and anything that would damage the piece of furniture. For example, heavy books, candles, perfumes, and glassware should all be removed prior to transport. -Similar items should be packed together. For example, delicate stemware should be packed in the same carton with your china and other fragile items, not with books or other heavy items. -Keep items that belong together in the same carton. For example, remote control and wiring for electronic equipment. -Wrap items individually in clean white newsprint. Use tissue paper for delicate china and stemware making sure that no edges, rims or corners are left unprotected.